Pi Day is just one week away! And who doesn't love a little pi (and pie)? On Pi Day (3.14), we celebrate Pi, that wonderful irrational number that we use in so many ways. 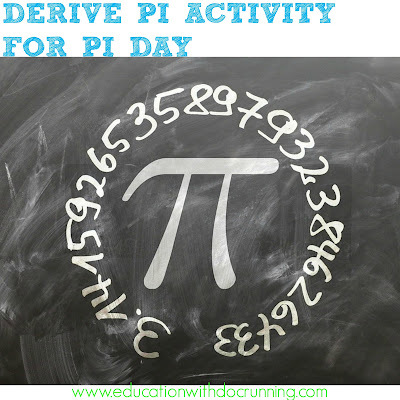 Last week, several teacher-authors shared their ideas for Pi Day on the Math Monday blog hop. 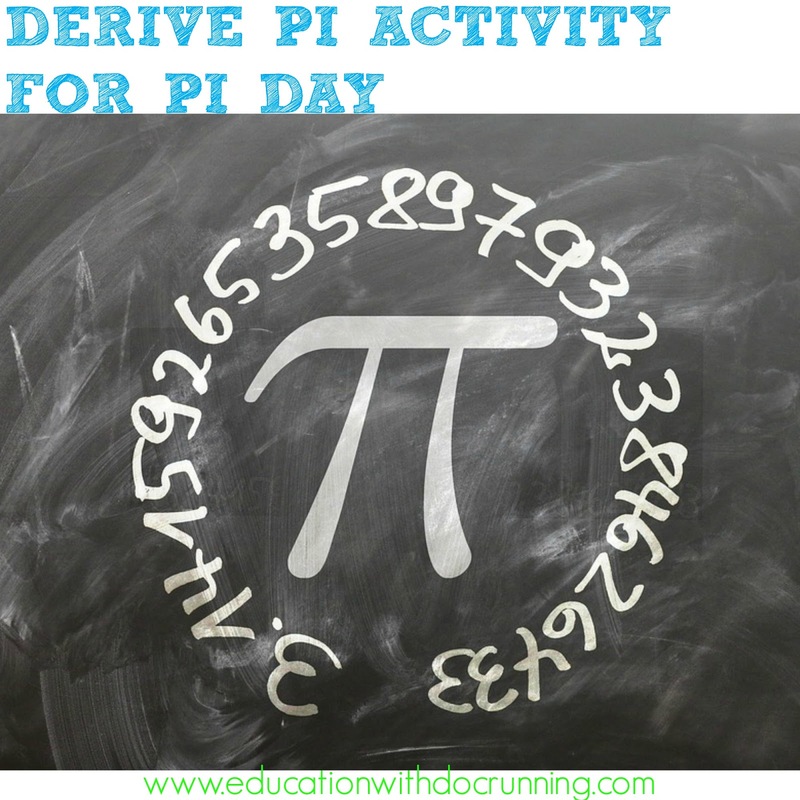 Here's one more idea as you plan for your Pi Day or just for playing with circles. 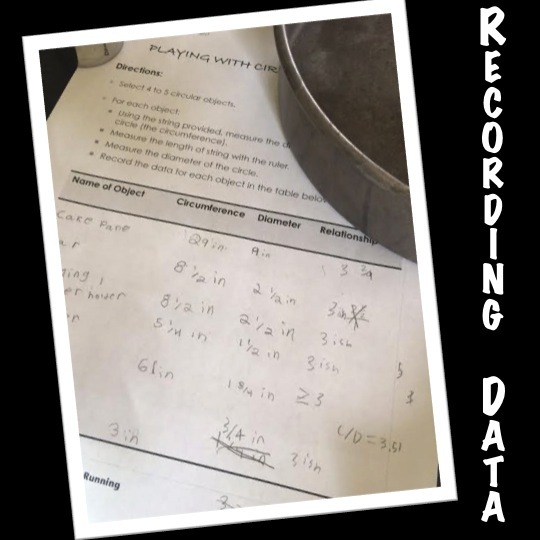 One of my favorite activities for Pi Day for upper elementary and middle school students is to use inquiry to literally find Pi and its relationship to the circumference of a circle. Even though some students already can tell you the formula for circumference few have actually proved it. Set up several cylindrical objects for small groups of students - cups, plates, clocks, pie pans, biscuit or cookie cutters, etc. (Ask students to bring in cylinders that are not breakable for even more choices). Next, have students determine the relationship between the diameter and the circumference. It can help to think of the relationship as how many distances across does it take to make the distance around. Students will discover that the ratio(ooh, look at that another math concept just tossed in there) is around 3.14 for all the circles or 22/7. 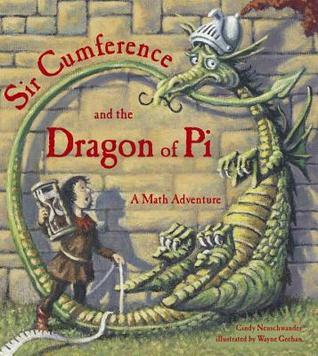 Sometimes, I close out the activity by reading Sir Cumference and Pi aloud or just sharing the Sir Cumference book series for students to read on their own. And then we all eat pie (usually hand pies which are easier in class). 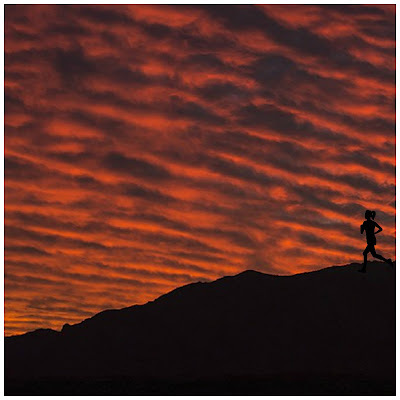 You can find a complete activity guide with student pages here or just create it on your own.